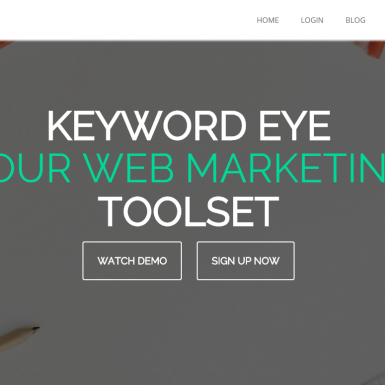 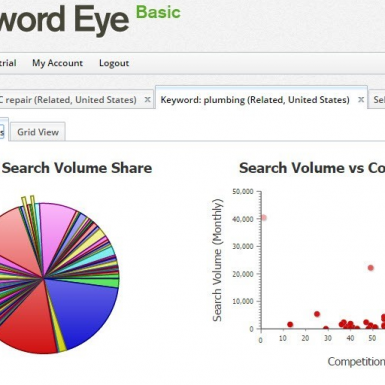 Keyword Eye is a very special keyword research tool with a bunch of unusulal handy features baked into a user friendly interface. 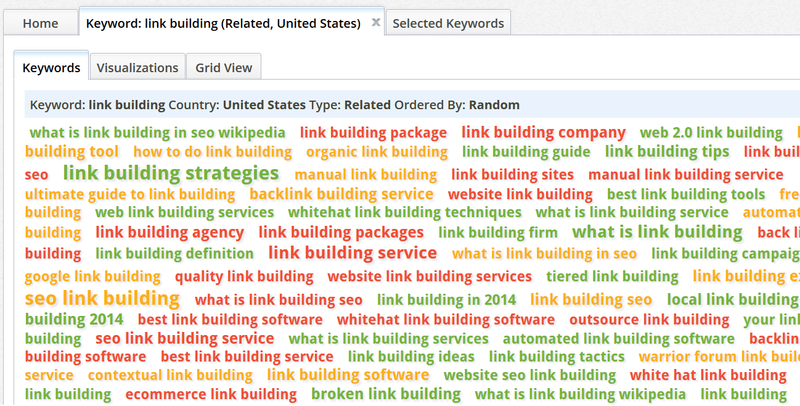 It’s most valuable feature is a cloud of keywords. 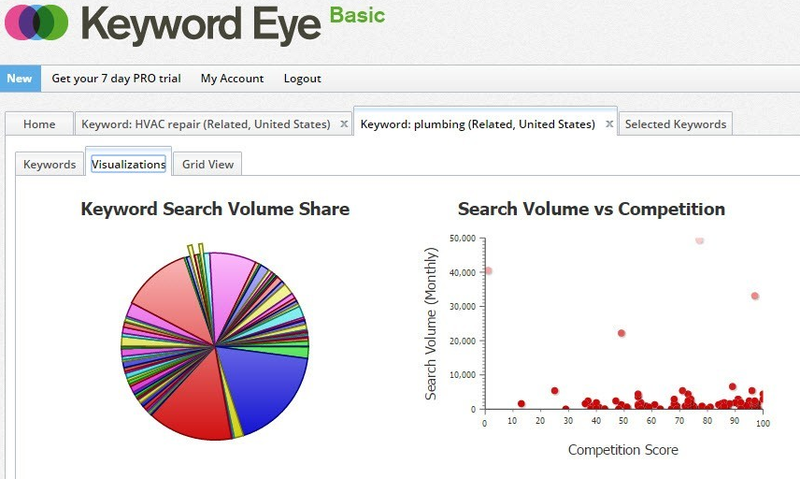 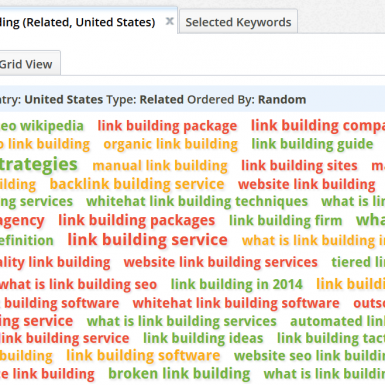 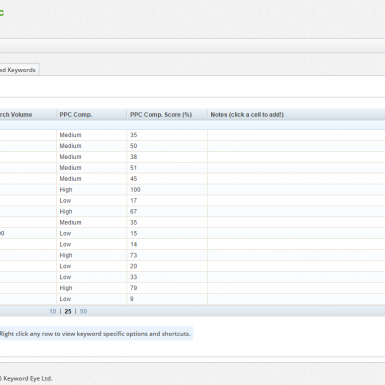 Visual keyword estimation helps a lot: it’s faster, more evident and memorable and saves time.